Feel good about who you are! These are books that celebrate being yourself. Click on the book cover to enlarge the book and description. Each author's name is a link to their webpage. 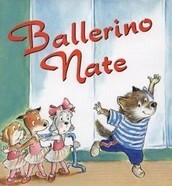 Ballerino Nate. By Kimberly Brubaker Bradley. Illustrated by R.W. Alley. Dial Books For Young Readers, 2006. Ages 5-10. 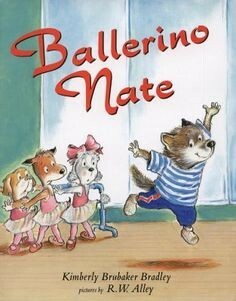 Nate loves dancing. More than anything, he wants to learn ballet. His brother Ben tells him boys don’t dance and can’t be ballerinas. Could it be true? 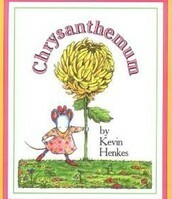 Chrysanthemum. By Kevin Henkes. Greenwillow Books, 1991. Ages 5-9. Endearing characters tell this touching feel-good story. 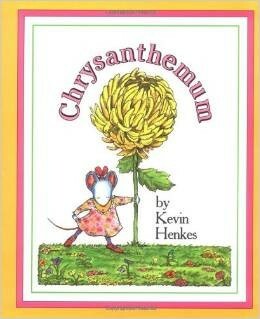 Chrysanthemum loves her name but is crushed when her classmates make fun of her. Luckily, Mrs. Twinkle is there to help. 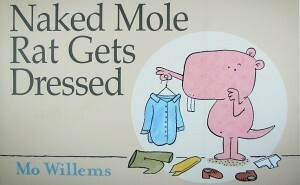 Naked Mole Rat Gets Dressed. By Mo Willems. Disney-Hyperion, 2009. Picture Book. Ages 5-9. "Naked mole rats don't wear clothes." That's what everybody says, but Wilbur won't listen. Can "Grand pah" talk some sense into him? A playful look at being true to oneself. 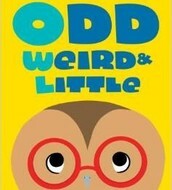 Odd Weird & Little. By Patrick Jennings. Egmont, 2014. Fiction. Ages 7-12. A new student has arrived and he is nothing like the other kids. Woodrow thinks he may finally have a friend. 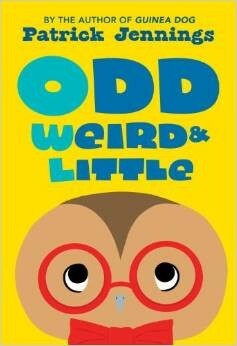 Enjoy reading between the lines in this humorous story. 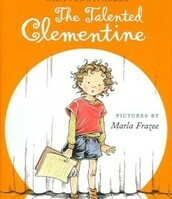 The Talented Clementine. By Sarah PennyPacker. Illustrated by Marla Frazee. 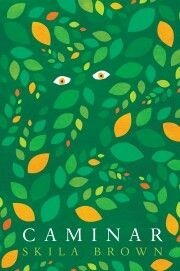 Hyperion Books for Children, 2007. Fiction. Ages 6-11. Clementine is dreading the talent show. She has no talent! 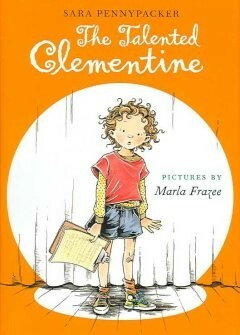 As the shows gets closer,Clementine gets ready and finds out there may be something she is good at after all. 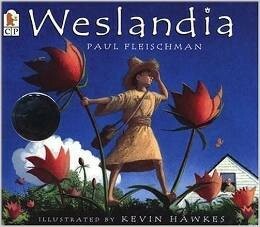 Weslandia. By Paul Fleischman. Illustrated by Kevin Hawkes. 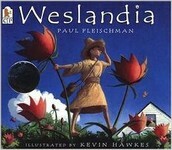 Candlewick,1999. Fiction. Ages 6-12. Standing out like a sore thumb, Wesley is eager for summer vacation. He has big plans! As Wesley's world grows so does everyone's curiosity. Just what is he up to? 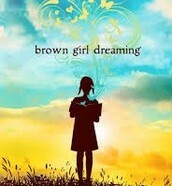 Brown Girl Dreaming. 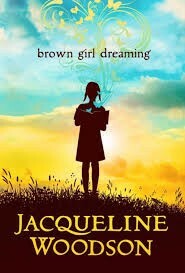 By Jacqueline Woodson. Nancy Paulsen Books, 2014. Ages 10 and up. An African American coming of age in the 1960's, Woodson struggled to find her place in two very different worlds. Sharing her experiences Woodson tells how she found her voice. Caminar. 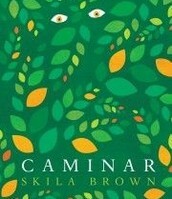 By Skila Brown. 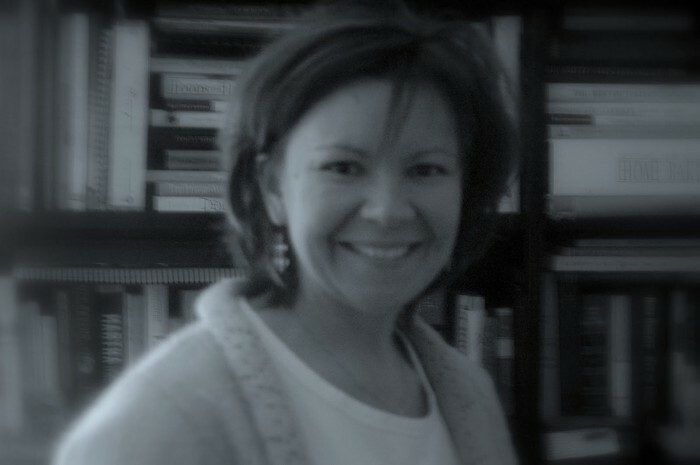 Candlewick,2014. Historical fiction told in verse. Ages 10 and up. Carlos is a boy living in a remote mountain village in Guatemala. When soldiers attack killing everyone in the village including his mother he must go on, but how? 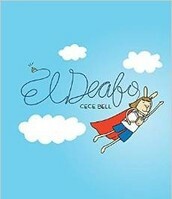 El Deafo. By Cece Bell. Harry N. Abrams,2014. Autobiographical graphic novel. Ages 10 and up. As a preschooler CeCe loses her hearing. 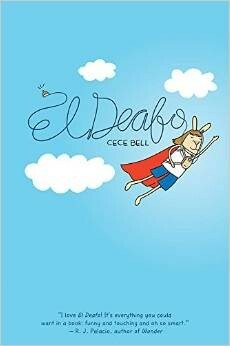 Searching for acceptance, she invents "El Deafo". Finally, she is not alone. A touching look at what it’s like to grow up different.